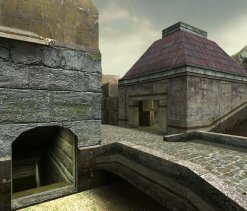 Updated with sv_pure fix. This version is identical to the CAL version. Commonly used in league play at the highest levels, CAL, CEVO, etc. 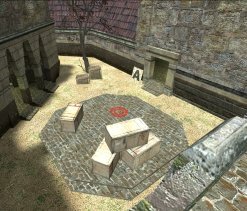 Everything that was great about the CS 1.6 version of the map applies here. In addition to that, the much whined-about textures have been completely re-done and admittedly looks a lot better. This map is also popular in CAL. 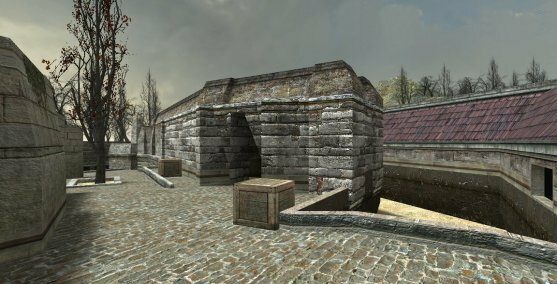 If you're looking for a top-notch, balanced, fun, and competitive CS: Source map, this is the one you want. Copyright © 2000-2010 SuperJer.com. All rights reserved.